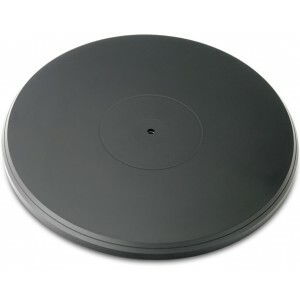 Pro-Ject Vinyl Sandwich Platter Upgrade will achieve specific sonic qualities for current, or older Pro-Ject turntables. 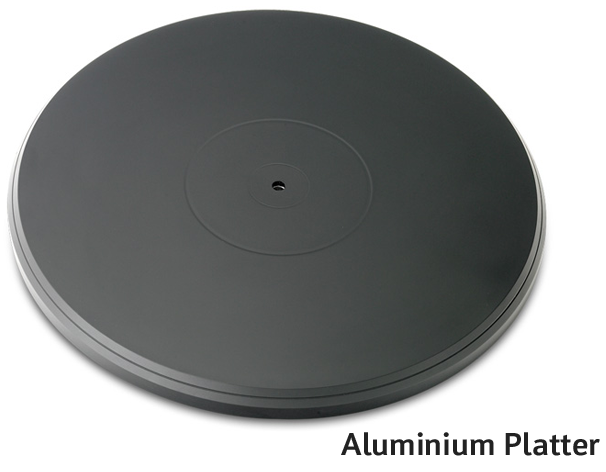 All Pro-Ject Audio turntables use high-quality platters to give the playing record a solid and secure playback platform. 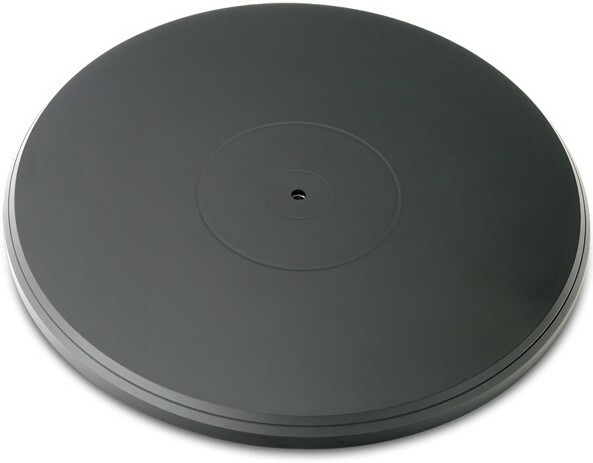 However, in some cases - particularly with older turntables - Pro-Ject also made some upgrade platters in the in order to elevate the sound performance further. Sandwich platters use multiple materials to create a solid platform that helps the record spin true without any slip or friction. To help achieve this, Pro-Ject have employed a vinyl top to their sandwich designs, so the playing record is actually making contact with the same material it is sat on. To the ear, this can help improve the whole sound stage as well as bringing more clarity and refinement to the music. 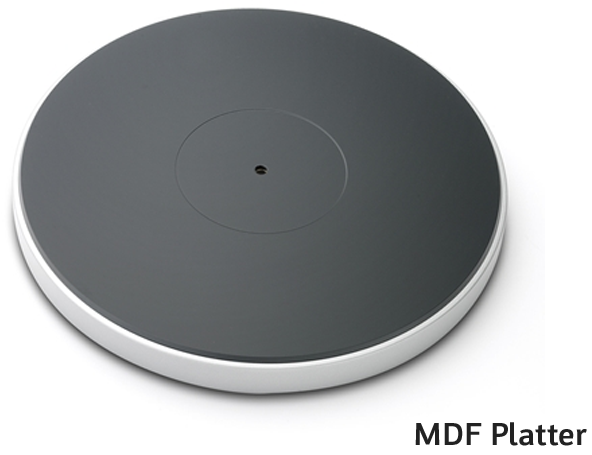 There are two Sandwich Platter options available; an MDF-based design, and an aluminium-based design.